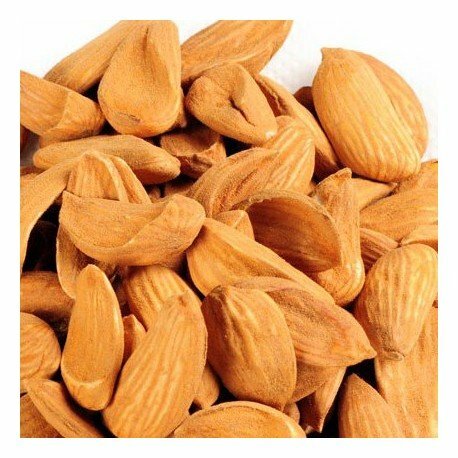 One of the most commonly consumed Dry Fruit, Almonds are used in various forms and in various cultures, from delicious delicacies in Restaurants to auspicious offerings to God, Almonds have been known to mankind even before Bible. Be it Weddings, Diwali, Durga puja, or any auspicious occasion Almond & Almond products can be a healthy gift item for your loved ones.  Mamra Almonds are cultivated naturally and are therefore Organic..
Mamra Almonds are thinner than other variety of Almonds. Have highest fiber, Carbohydrate and Oil content, and therefore are the Healthiest. Contains good cholesterol, Lowers LDL(bad cholesterol) & Reduces risk of heart disease. 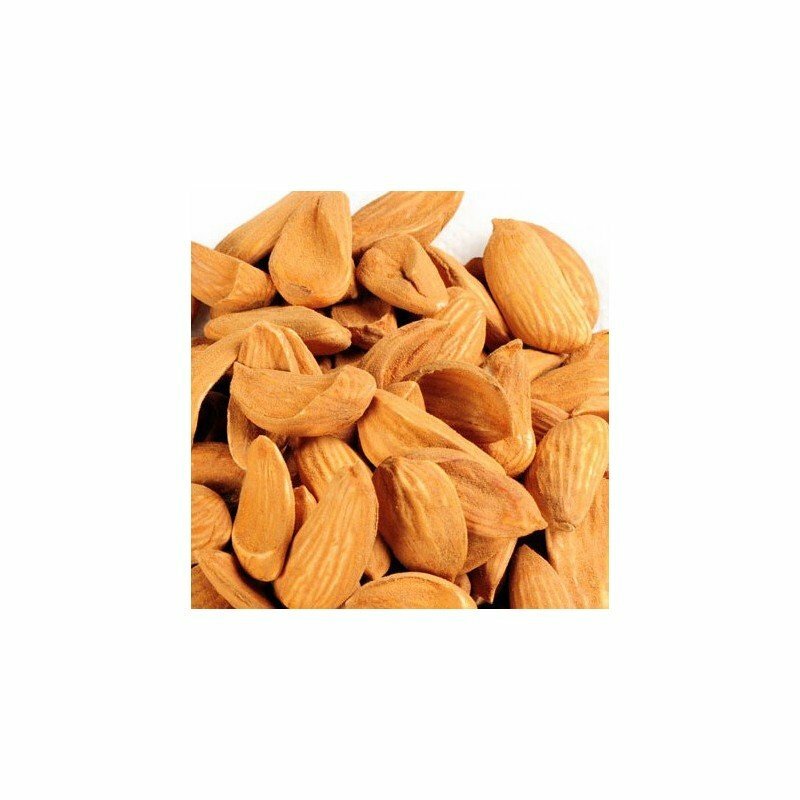 Rich source of Vitamin E, a rich source of antioxidants, Almond is good for your skin and Heart. Rich source of protein, B complex and other minerals. Almond Oil nourishes scalp and improves hair quality. If you are looking to consume Almond wholly, go for Mamra Almonds. Everyone, specially recommended for growing children, Diabetic, Heart patients, pregnant women, alzheimer patients, bodybuilders.